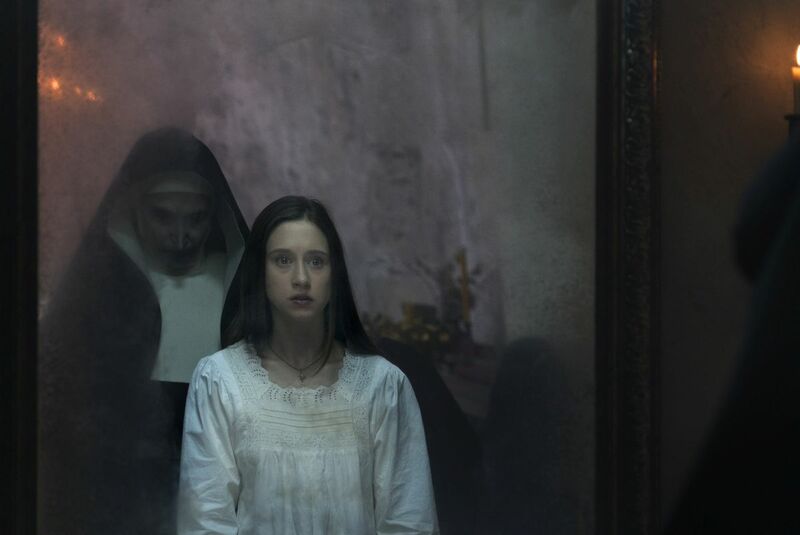 Warner Bros. has released three new clips (via Bloody Disgusting) for the upcoming horror movie The Nun, a spinoff in The Conjuring universe. Each one of the clips heightens the tension and impending doom that the investigating characters are facing as the demon Valak comes for their souls. Check out the clips in the player below and let us know your thoughts. 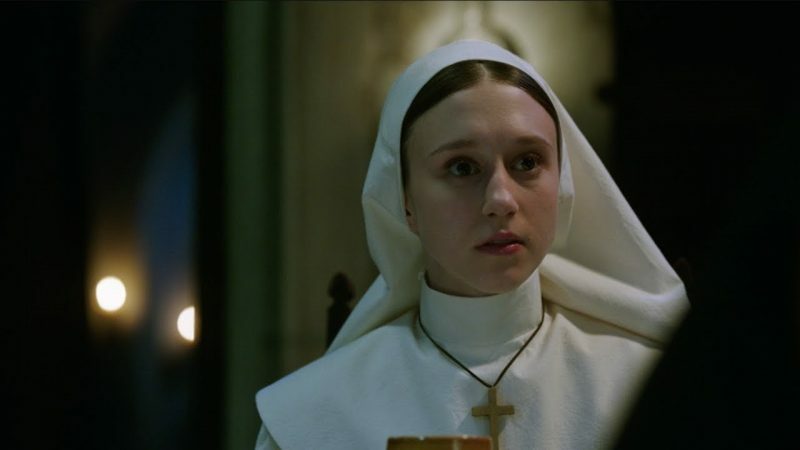 The post Feel the Tension in These New The Nun Clips appeared first on ComingSoon.net.